Her writing is powerful, with her use of short sharp sentences conveying the urgency of her voice, so much so, that you can’t help but keep turning the pages, as the third person narrative point of view effectively transports the reader into the mind of a woman who has been placed in a situation where she is no longer sure of what is real or imagined. And it doesn’t end there! She continually ups the ante by throwing in other characters whose motives are questionable and, by revealing only a layer at a time the real circumstances surrounding the carjacking, she keeps the suspense taut as she makes Jax’s life (and ours) a living terror. Let Her Go ultimately raises more questions than answers about surrogacy. But Barker’s novel can and should contribute to current national discussions about infertility, surrogacy, parenthood and the rights of the child. The first thing that struck me about this book were the extremely vivid characters. Libby, Sebastien and Claire practically fly off the pages as they each take turns narrating the story after their friend Cooper dies. 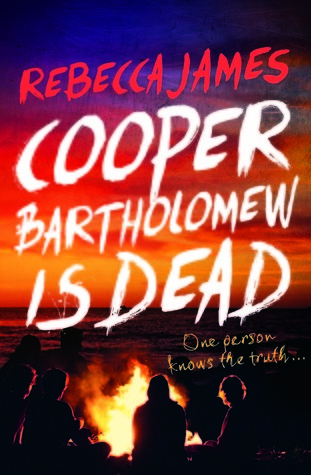 Cooper himself gets to take centre stage often as the story jumps between THEN and NOW, showing the times before Cooper’s death and afterwards. I think the time jumps and the four narrators work perfectly because it allows the author to control how much information Libby (and the reader) has. It makes for a brilliantly suspenseful book that will keep you guessing. Shaheen also posted an interview with Rebecca James which is well worth a read. 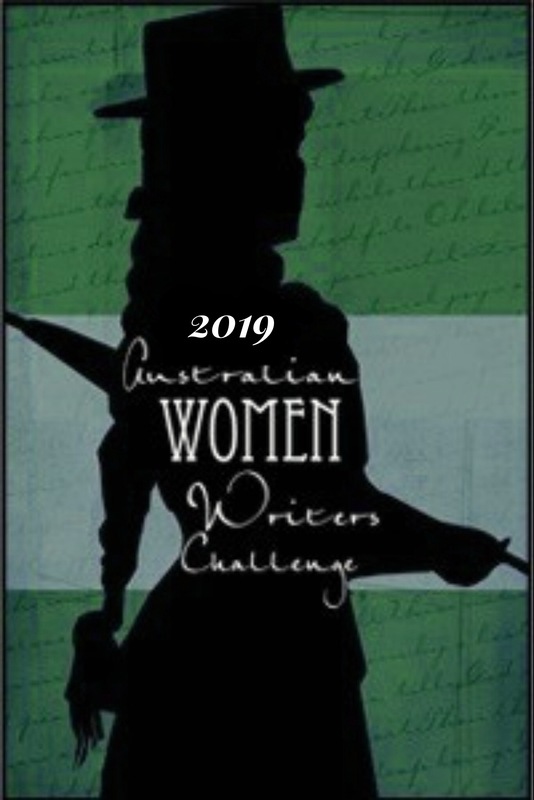 Even though I think that some will find the subject matter a bit of a challenge, this aside, Caroline’s writing has a surprisingly relaxed and easy feel to it which immerses you into Caitlin’s world and keeps you turning the pages. She’s also been rather shrewd in choosing Caitlin to be the narrator as we get nobody else’s viewpoint until the very end. 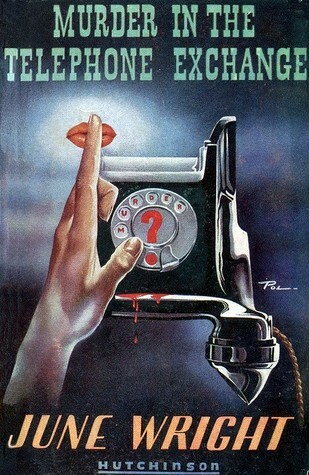 For me, the title itself asks the reader “can you keep a secret”? As a reviewer, yes, I sure can! Claustrophobia is set in Perth, Western Australia. It’s a fitting backdrop for a book that examines feelings of social isolation – and even isolation within a relationship – since Perth is one of the most remote cities on Earth…Married couple Pen and Derrick live, work and do most things together (both work at the same school). While renovating their house, Pen discovers a letter to Derrick from a former lover. Taut, tense and surprising … Claustrophobia is a slow-burner with themes that lingered in my mind long after I put the book down. If obsessive attachment, isolation, betrayals, secrets and lies is the sort of thing that gets under your skin, give this one a go. It will hook you slowly, but when it does, it will reel you in tight.